Do You Have Functional Dyspepsia? – Downriver Gastroenterology, P.C. Do You Have Functional Dyspepsia? Functional dyspepsia effects approximately one in six Americans. 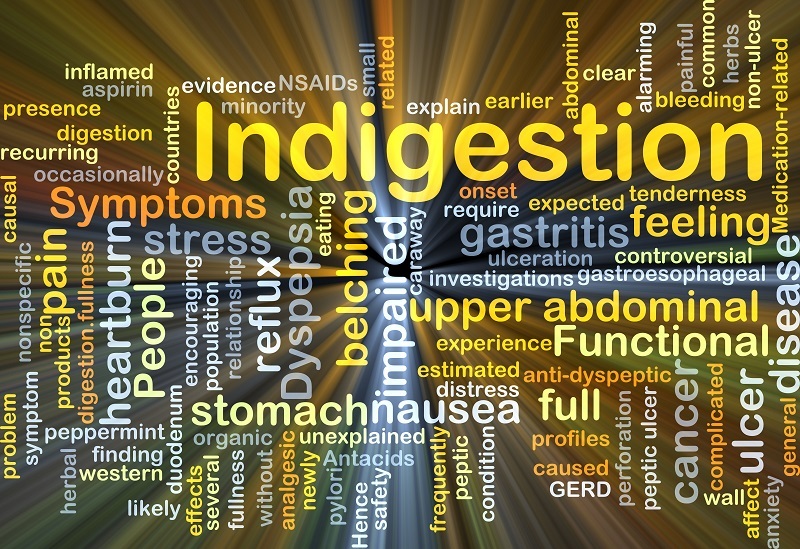 This disorder causes the sensation of movement within the upper digestive tract. The esophagus, stomach, and small intestine work in a downward pumping motion that begins when swallowing. Functional dyspepsia can alter that motion and cause problems with digestion and nutrient absorption. Your doctor may recommend modifications to your lifestyle and diet. While a direct link to food hasn’t been proven, it is a smart way to help alleviate symptoms. Patients should avoid foods known to cause irritation like those listed above as well as milk, citrus fruits, and fried or fatty foods. Smaller portions should be eaten at each meal with more frequent meals each day. Patients should also avoid laying down for at least two hours after eating. Some cases may require medication. Talk to a gastroenterologist to discuss symptoms and learn more about managing functional dyspepsia.